Being familiar with HTML can get you a long way in this day and age. It’s among the most important languages for website creation and there’s a lot of potential for anyone willing to learn it. If you’re just getting into it, it’s worth knowing that you don’t have to do all the work yourself. There are helpful tools available to guide you along the path of HTML knowledge. One example which you should take advantage of is the HTML editor, a great tool for coders. The HTML editor gives you lots of required tools for managing your code. These can be standalone tools, but in many cases, the editor can be just a part of an integrated development environment (IDE) which is an essential toolkit that any developer should be familiar with. From editing to compiling and interpreting as well as debugging, the IDE can do wonders for your code. Typing code can be done in any word processor so why would you use an HTML editor? Well, if you care about the quality of your code, then it will definitely matter to use a dedicated editor. It can help ensure that your code is written correctly thanks to the syntax correction feature. Another helpful ability is syntax tracking which gives the various parts of your code a better aspect to make it more visually pleasing and more intuitive to work with. HTML editors are incredibly useful tools. Even master coders can make simple mistakes from time to time. It would be a very frustrating experience to comb through countless lines of code just to find that one little error. If you wish to benefit from the convenience of a HTML editor you don’t necessarily have to pay. Yes, there are premium HTML editors that provide more advanced features for a cost, but you can also find a decent free selection of these tools. To simplify your task of finding the best free HTML editor, we’ve collected a list of the essential 8 such tools to try. Let’s see the potential of each editor to cover your HTML coding needs. 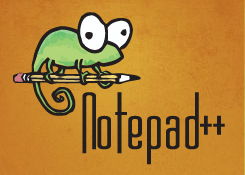 If you’re a Windows user, NotePad++ should definitely be among your top choices for a free HTML editor. As you’ve probably guessed, this tool is like an enhanced edition of the default Notepad program found in Windows. This is a free source code editor which boasts a highly customizable interface. You can easily decide how you’d like to highlight and fold the syntax. There are lots of handy little tools which the classic Notepad application lacks such as color coding and hints. Overall, it’s an ideal HTML editor if your computer runs on Windows. It’s free, simple to use and equipped with some solid functions. Any HTML developer will appreciate the solid abilities of the Komodo Edit tool which is open source and completely free to use. There’s also a paid license, but the free version delivers enough functionality to make it worth your time. Some examples are the great debugging features and the auto-completion. One thing we liked, in particular, is the way the editor allows for including other language extensions. You can also integrate other extra features that could be useful in certain cases, for example, you can add special characters. 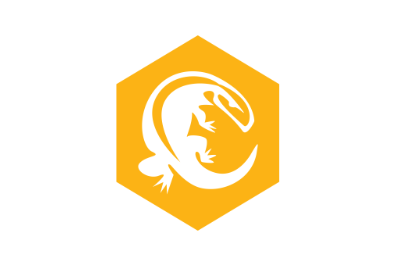 All in all, Komodo Edit is a competitive HTML editor that’s strongly recommended for coders who work in XML as it’s ideally designed for that purpose. Bluefish is another interesting choice for a free HTML editor. It provides great protocol support for HTTP, FTP, HTTPS, and runs without issues on Windows, Mac OS X, and Linux. It’s a good pick for those working on bigger projects as it can easily handle hundreds of documents open at the same time. It’s also designed to protect your changes made in the documents in case a system crash occurs. Data is automatically recovered for your peace of mind. You will probably be pleased to know that Bluefish received some solid updates and many older bugs have been fixed. While not a web editor specifically, this tool has great potential considering the versatility and the powerful selection of features integrated into it. Some notable examples are the sensitive spell check, autocomplete, and project management. The only drawback is if you need a more web-focused interface it may not be the best choice. CoffeCup is a HTML editor that breaks down into two separate versions. There’s a full one which is paid, but we’ll take a look at the abilities of the free version which although decent, can be quite limiting in some ways. You can expect the editor to promise some interesting feature only to realize you’ll have to pay for the full version. The tool can be used for creating HTML files or editing existing files. It works well for CSS files too, and another advantage is the ability to keep the content updated with the help of their reliable Components Library. There’s WYSIWYG support but unfortunately, it’s not available for the free version. Web designers are sure to get a lot out of this editor whereas web developers shouldn’t see it as the first choice. The free version has some restrictions. 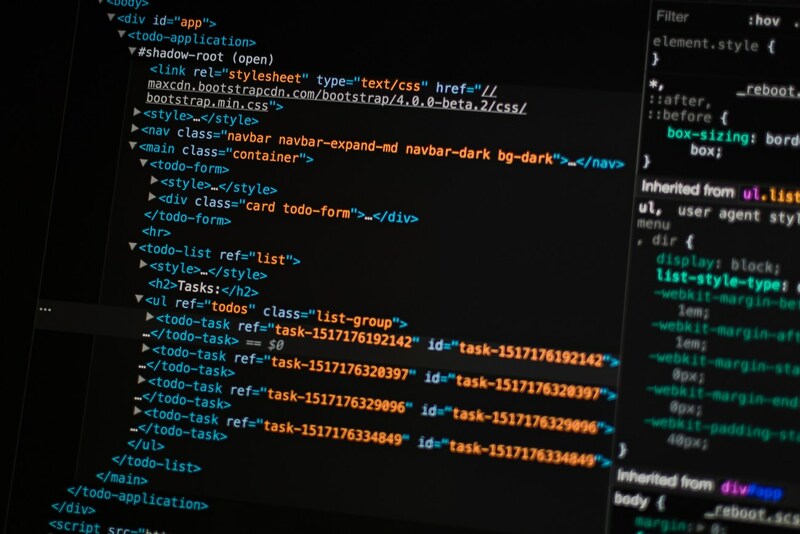 Despite that, it deserves a spot on this list of the best free HTML editors considering it packs solid features for a beginner or a small business owner. Eclipse with its latest updated called ‘Oxygen’ is a fairly complex IDE that could represent a good solution for coders who use more platforms and multiple languages. As it comes with a plugins structure, you can easily select the correct plugin for your editing project. The flexibility of Eclipse is a strong point that could attract many more advanced users. It can really provide you with all the required tools for creating web as well as mobile applications. With the right plugin and in the right hands, this development environment could be an excellent choice. If you’re interested in free webpage HTML editors, one of the best tools to consider is BlueGriffon. It runs on all the popular operating systems including Linux and offers support for a wide range of languages. BlueGriffon can be considered as a true WYSIWYG (what you see is what you get) editor. This means it represents a powerful solution for novice users or those who enjoy a more visual interface for designing web pages. It’s important to mention that BlueGriffon also comes with paid versions, but that shouldn’t affect free users too much. The free version is decent enough in terms of editing features allowing for a capable view of the source code. Anyone can make a site look nicer with the help of this editor that can also handle CSS and SVG editing tasks. Recommended for those who don’t like other options that focus too much on a code interface. The tools provided by Aptana Studio are quite powerful, though you should be aware of the slow updates offered by the company behind the editor. The software works well, but it seems it hasn’t been updated in a while so perhaps try another HTML editor if you’re not comfortable with that. The last option to look at if you’ve decided to try a free HTML editor is NetBeans. This is actually a Java IDE but you can freely develop in HTML, C++, PHP, and many other languages. Some of the most attractive tools found in here are the code templates and generators. Those working in bigger teams will also appreciate the comprehensive project management tools. In terms of plugins, there’s quite the wide selection. It’s great to see that developers are encouraged to take the initiative and share their own plugins. The downside of NetBeans is the somewhat steeper learning curve. It’s not always as intuitive as simple web editors, so keep that in mind. Did you find our article helpful? Then you might also be interested in our articles about The 8 Best Free PDF Editors and Free Driver Updater Tools.